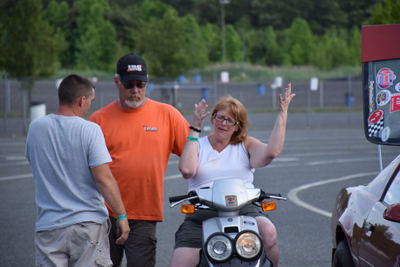 Janet Bracuto is all like, "Uh, what about us! 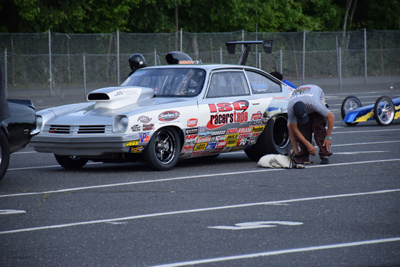 Door car here in Super Pro!" 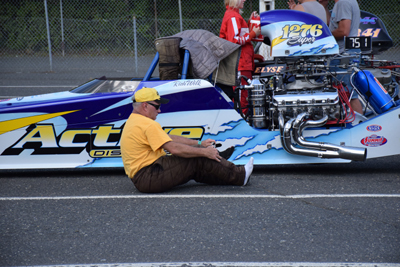 Hey, put your pants on! 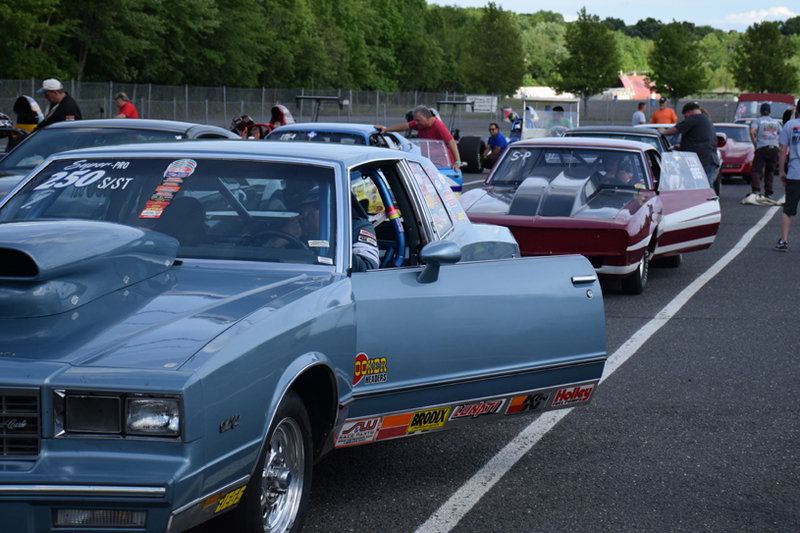 Actually, there were a lot of door cars on the property for Super Pro! 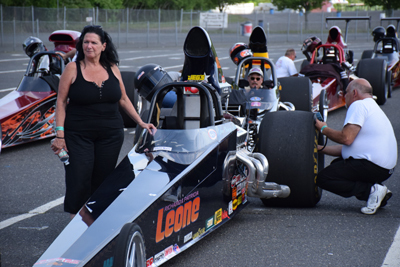 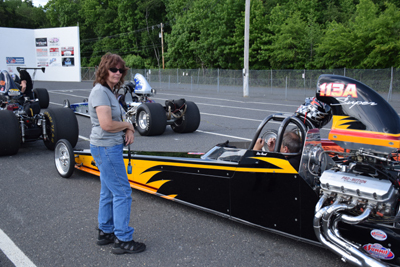 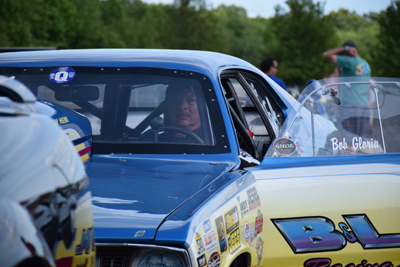 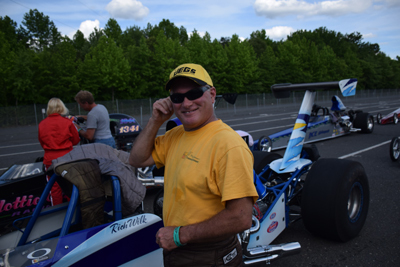 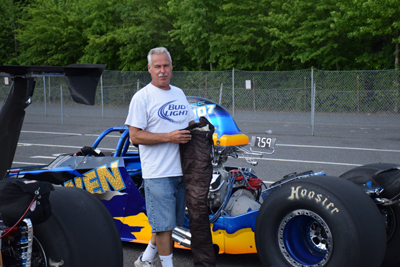 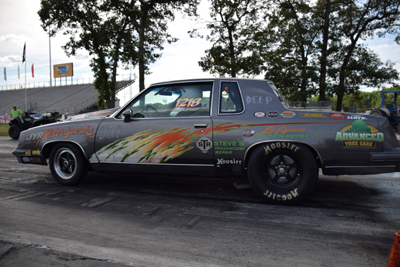 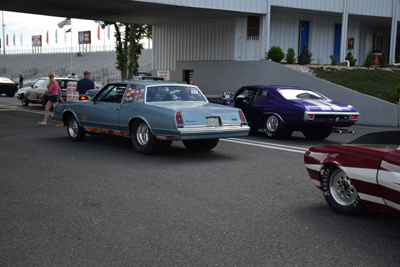 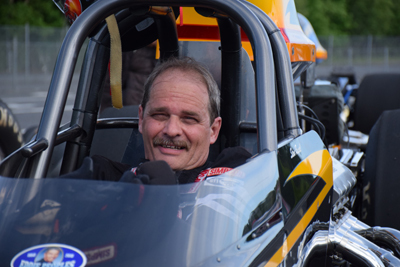 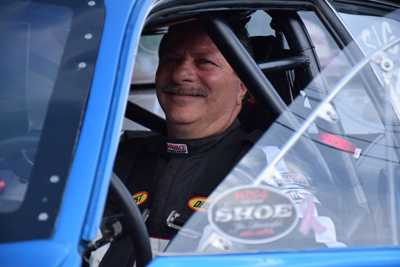 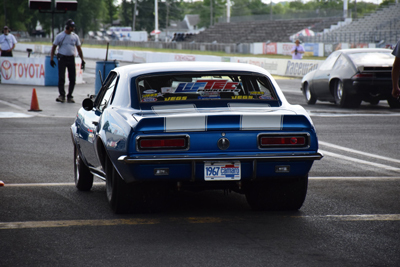 The racing Russells of PA are always on hand at Englishtown: Arlene usually driving a 9.00 Vega in Footbrake, and husband Steve in the dragster. 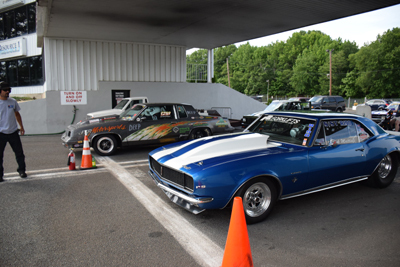 Waiting under the tower is the '67 Camaro of NJ racer Rick Mattioli.